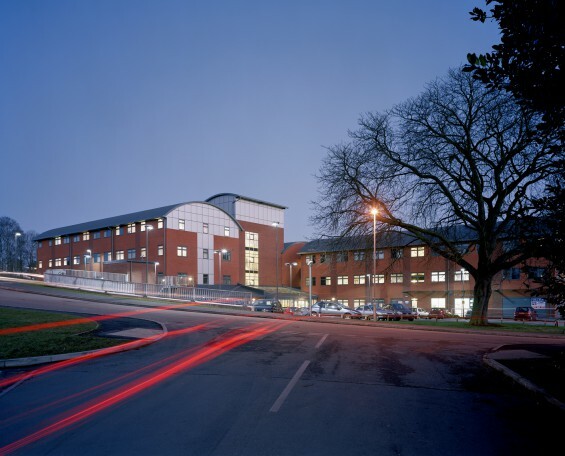 Since 1977, Gould Singleton Architects have developed a considerable expertise and experience working within the Primary Health Care sector, with NHS England, GP Practices, PCT’s/CCGs, LIFT Companies and Third Party Developers. 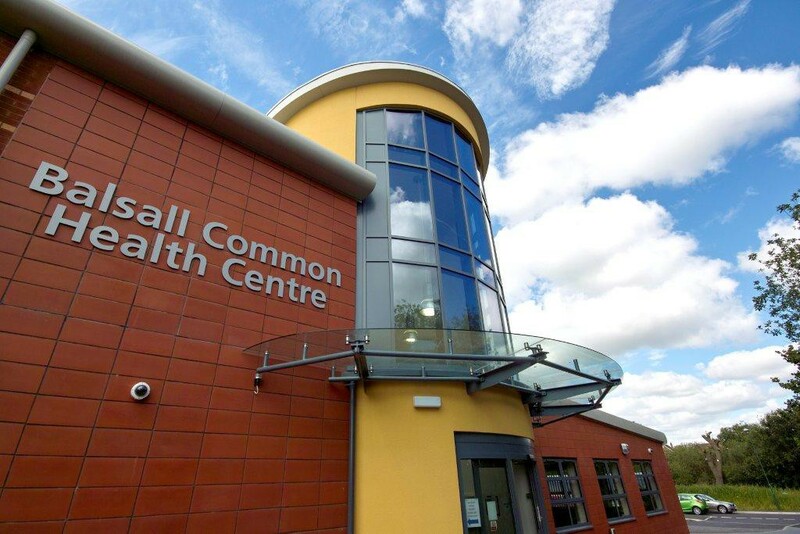 We have developed small surgeries, Medical Centres, Health & Community Centres, LIFT and One-Stop Centres, working on over 500 schemes plus throughout the UK. 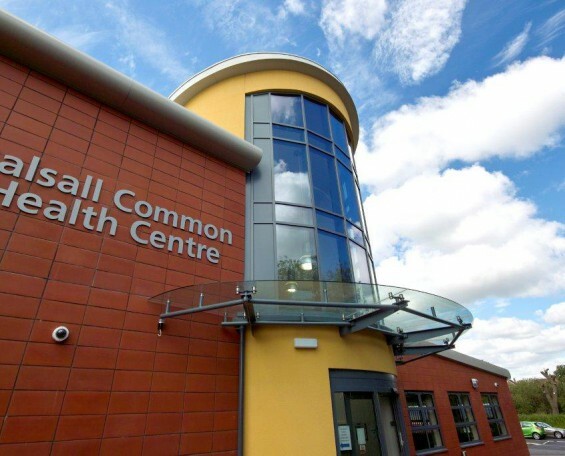 Working closely with end-users, occupiers and stakeholders to develop the brief, Gould Singleton ensure the projects meet full compliance with current NHS HTM/HBN guidance, CCG and District Valuer requirements, Infection Control standards and design requirements. Fully experienced in meeting and exceeding requirements of BREEAM Healthcare, AEDET and NEAT Assessments, Gould Singleton provide design and architectural services on traditional contract or bespoke design and build services in novation to contractors.